We've stormed the streets of our local neighbourhoods to find you the best deals. You lucky buggers. Pluto is giving all Work.Life members £15 off their first policy! Get yourself covered for your next trip or even better, get covered for the year. 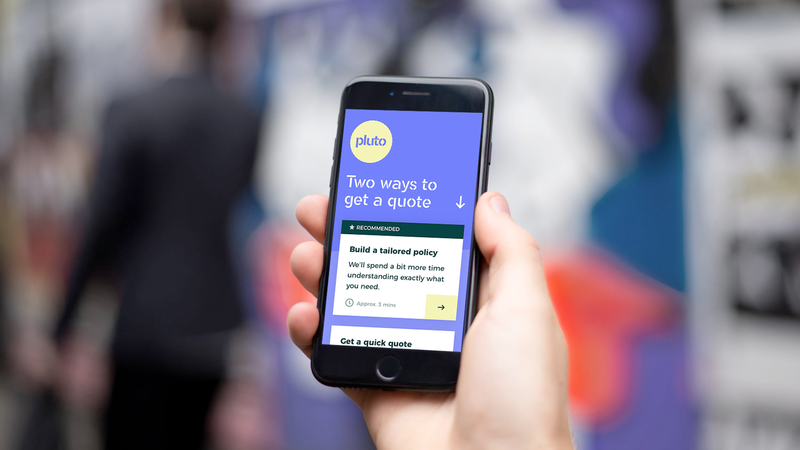 Pluto is built and designed for people who want their travel insurance tailored, easy to understand and hassle-free. Get a quote today! A years free membership and £60 driving credit! 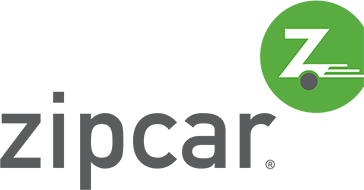 Work.Life members get access to the best rates on Zipcar. Not only that, signing up now will also get you £60 driving credit and you can even add drivers for free! 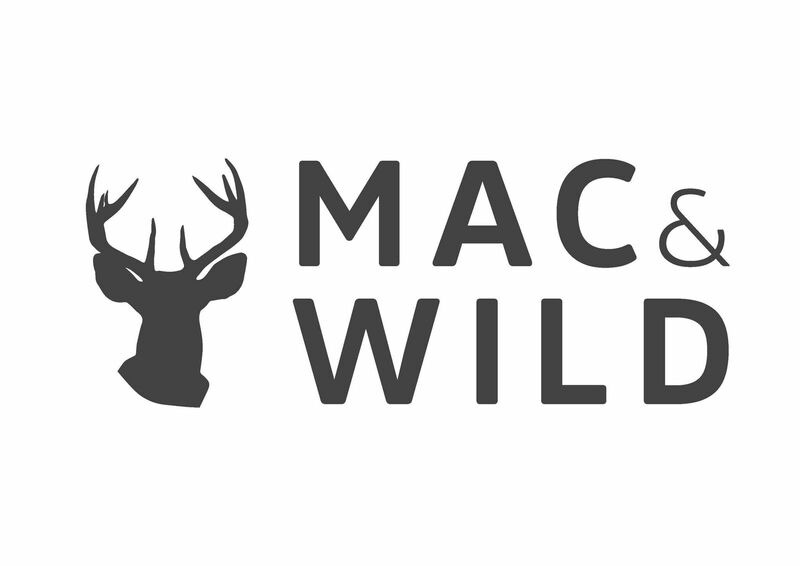 Mac & Wild feeds Londoners with some of the wildest, most delicious meat in the world, along with a carefully selected variety of seasonal Scottish produce from handpicked suppliers and producers from the Highlands. YUM. Enjoy 50% off your first class at Frame with the code WORKLIFE50. With 7 locations there's no excuse! 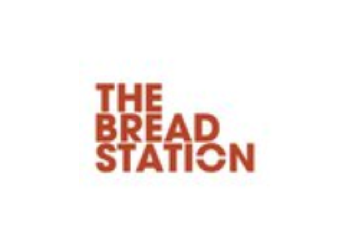 10% discount for Bermondsey Work.Life members and staff at their BOBs Lobster, London Bridge Wine Bar & Kitchen for eat in or takeaway. Just show your Work.Life card. 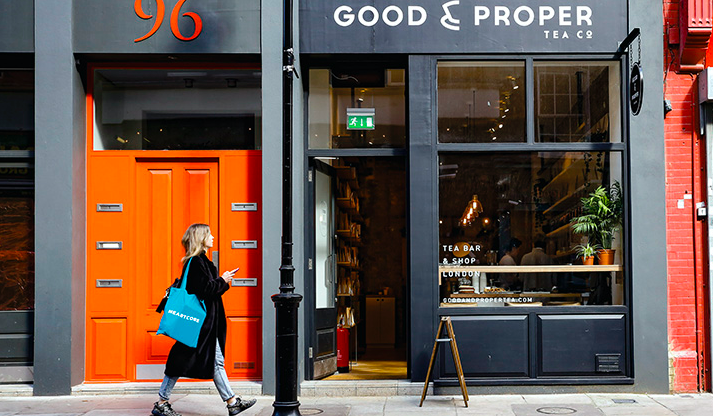 Shop delicious tea online or pop into the Clerkenwell Brew Bar and enjoy 10% off for being a Work.Life member. 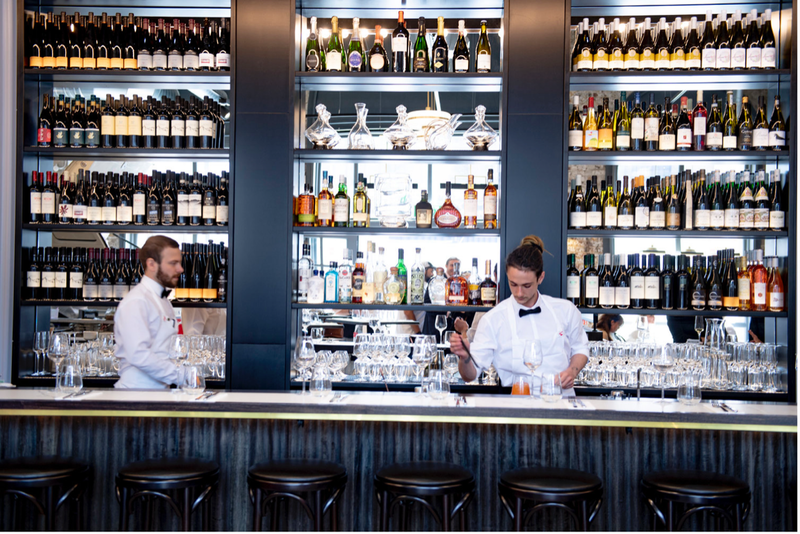 Use the code WORKLIFE10 or show your card at the bar. 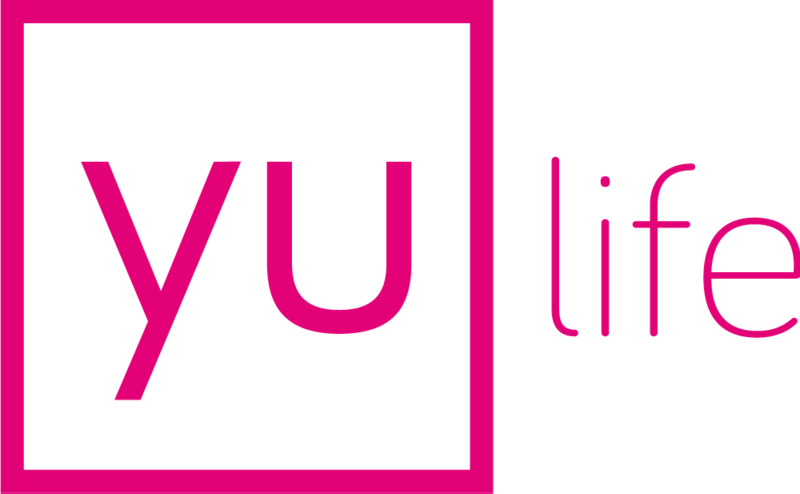 yulife are the first lifestyle insurance company. We offer life insurance, wellbeing and rewards from awesome brands like ASOS, Avios and Amazon, all in one simple app. 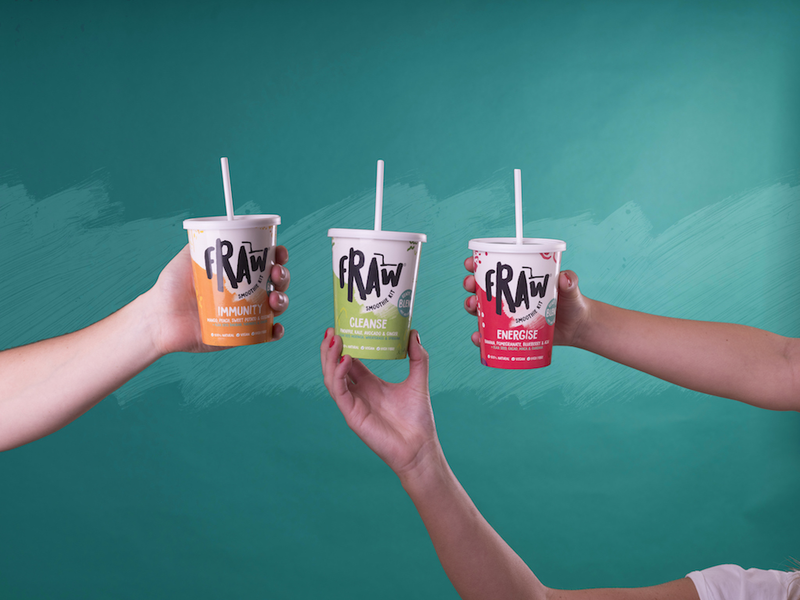 FRAW frozen smoothies are offering an exclusive 20% discount off your first order using the code "WORKLIFE20"
Local printing service, from stationery to vinyl graphics. Email simon@trilogy-ps.co.uk or call 020 7739 2001 for your discount. 10% off indoor & outdoor plants with Patch! Work.Life & Patch have partnered to give you the leafy oasis you've always wanted! We believe plants at home and in the office make people happier and more productive - seriously, try it! Enter W.L.GROWS at checkout. Hotpod Yoga Hackney has been delivering East Londoners a ‘real-life’ approach to yoga since its launch in 2013, offering daily classes, suitable for every body and every mind. Show your Work.Life card. 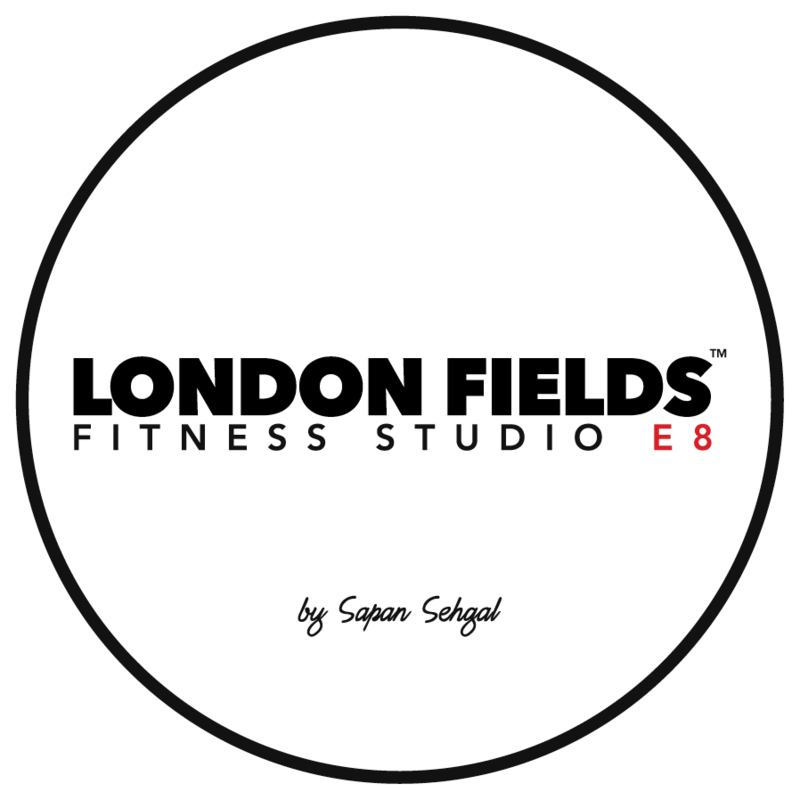 Expert strength, fitness and movement training. Our style of training is focused on building robust, capable bodies which look good but more importantly perform well both inside and outside the gym. Purchase classes in person and show your Work.Life card. Discounted yummy fresh sandwiches and a soft or hot drink of your choice! Show your Work.Life card. 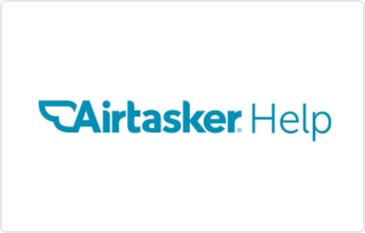 Airtasker is a trusted community platform that connects people who need to outsource tasks and find local services, with people who are looking to earn money and ready to work. Enter code 'worklife' when accepting your first order. 10% discount on all Personal Trainer courses and a FREE consolation to find out more about what they can do for you. Speak to your Membership Manager for more info. Corporate discount on small group sessions. 3 times per week at £99 per month (£8.25 per session) or unlimited sessions at £120 per month (usually £180) – FREE TRIAL SESSION available on request. Speak to your Membership Manager for more info. Full body reading & explanation with one of the senior trainers in their Boditrax machine. 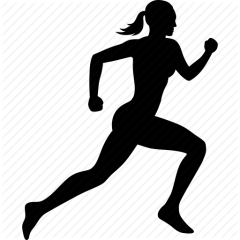 Discuss your results and make targets for improving health and fitness. 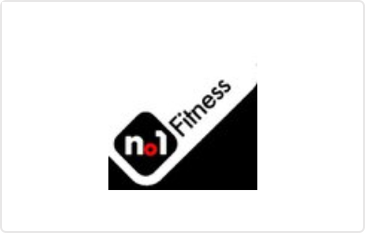 (includes free class and shake) - £20. Speak to your Membership Manager for more info. We are the original anti salon, we pride ourselves on our amazing haircuts in a relaxed and friendly setting! Receive 20% off ladies & mens hair cuts, blow dries and hair colouring services. Show your work.life card when you arrive. 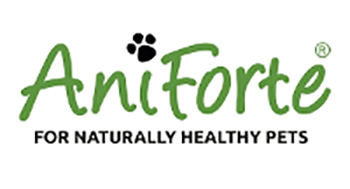 Aniforte brings handmade pet food and supplements that are sourced from mother nature's pharmacy for naturally healthy pets. Enter discount code WORKLIFEMEMBER15 at checkout. Receive 20% off signature haircuts with 50% off grooming treatments under half an hour for the first visit including hand and foot fixes, express facials and waxing. Show your Work.Life card on arrival. Kloned are a virtual PA service offering expert personalised business and lifestyle support for individuals, entrepreneurs and small businesses. 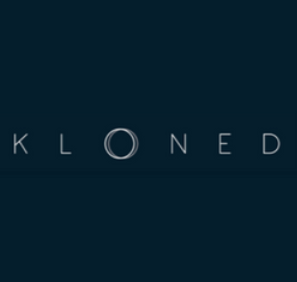 Email San@kloned.co to get 20% off. 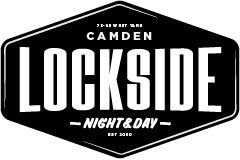 Enjoy 20% off food and drink at Lockside Camden all day every day. Show your Work.Life card. 5% off food at Grub Coffee & Kitchen. Breakfast? Lunch? 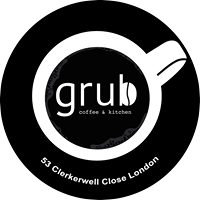 Grub Coffee & Kitchen on Clerkenwell Close is a 2 minute walk from Work.Life, giving you all natural and organic burgers, wraps and sandwiches. Show your Work.Life card. 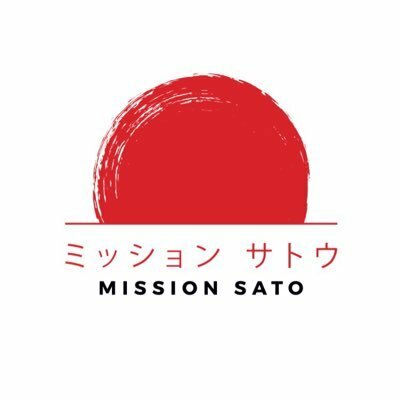 Enjoy 10% off bento boxes at Mission Sato in Bermondsey. Show your Work.Life card. 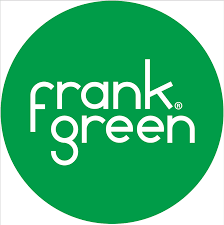 Claim 20% off all online purchases at Frank Green. Quote 'work.life.Discount' at checkout. Personal train with a like minded squad (2-5 people) for half the price! Sessions start from £10 an hour. Use code WorkLife10. Street Stream cuts out the middle man - connecting you directly with your courier. Enter referral code STREAMIT. Feeling adventurous? 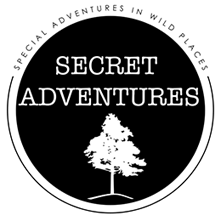 Escape the city and go off the grid with Secret Adventures. Use the code Work.Life. £75 month-to-month unlimited pass, £54 first month, and more! £75 month-to-month unlimited pass (usually £108), first month for £54, 10% off yoga and mat Pilates 10 class passes, and15% off your first treatment with selected therapists. Just show your Work.Life card. 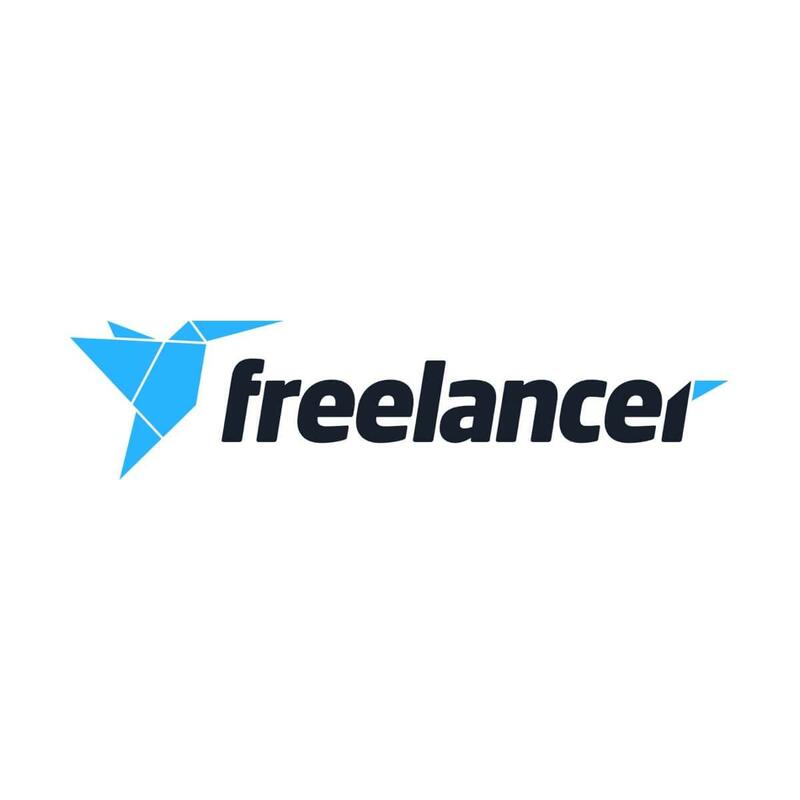 Connect with millions of freelancers from all around the world on freelancer.com. Use code Work.Life for 6 months free premium membership. 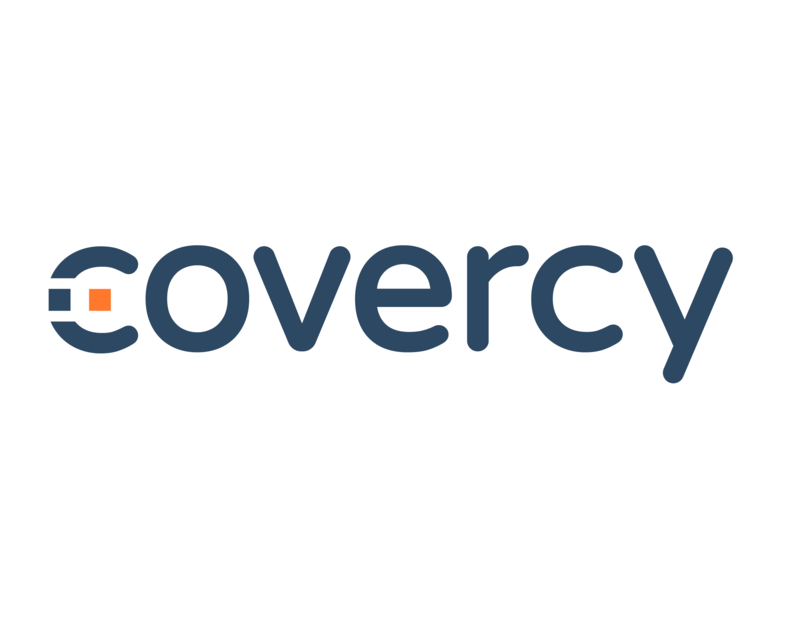 Send money abroad without paying any transaction fees. Redeem at checkout with the discount code Worklife13. Just opened next to Gilgamesh, Kalimera is serving up home made food. They deliver free to Work.Life too - call +44 7446 981 139. Say you're a member at Work.Life. 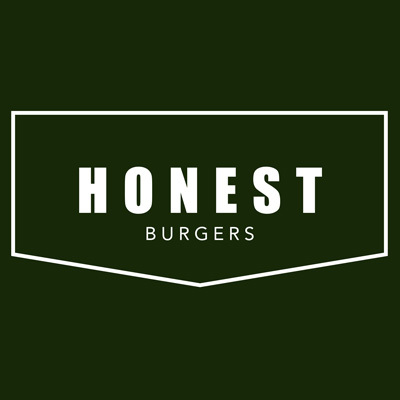 Get any burger + fries + drink to take away for just £10! Show your Work.Life membership card. 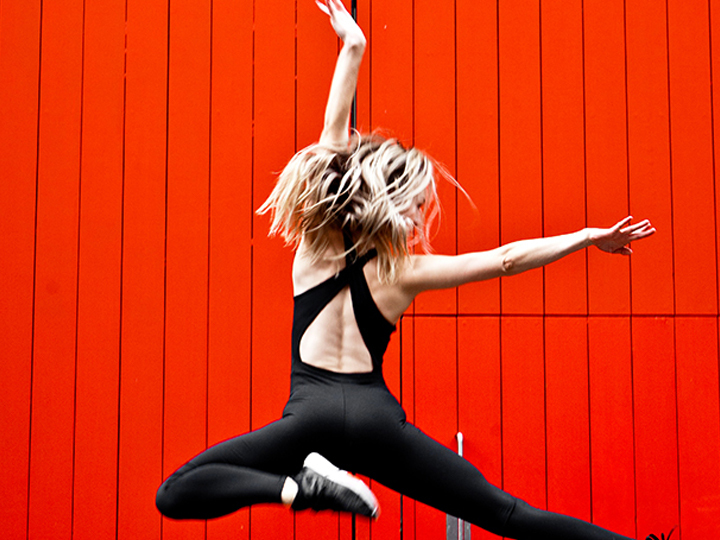 Based in Primrose Hill, Fierce Grace is a brand new yoga system leading the hot yoga revolution! Just say you're a member at Work.Life. 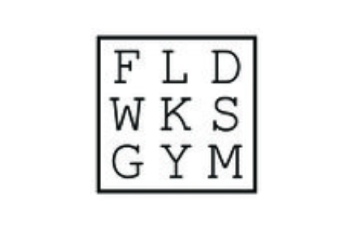 A stunning, newly refurbished gym in Chalk Farm. Three floors of fitness fun, with over 100 classes a week. Just say you're a member at Work.Life. £20 joining fee (normally £40) 3 month membership - £45 per month (normally £50) 6 month membership - £40 per month (normally £47) 12 month membership - £37 per month. Show your Work.Life card. A special £30 Class Pass which gives you entry to 140+ Classes in a calendar month (eg. 1st -31st). Just ask us! 15% discount on all Brewery Tours and 15% discount on home brewing classes. Enter WORKLIFE at checkout. Discounted home cooked food at this British-inspired restaurant. Show your Work.Life card. Discounted Chinese takeaway. Use the code WORKLIFE20 at checkout. 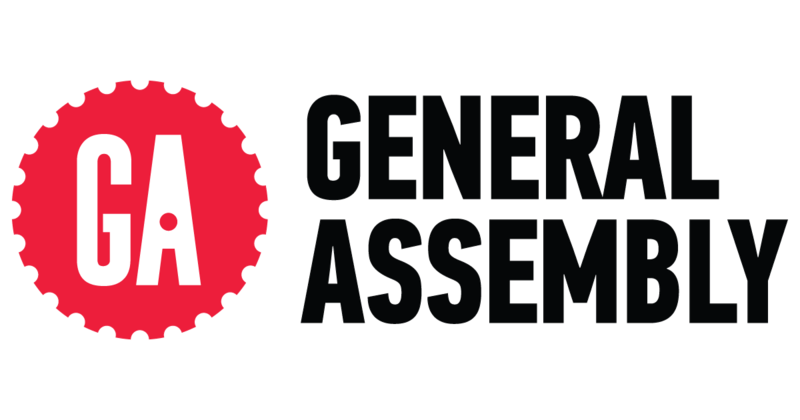 Get 20% off any General Assembly London workshop with code 'partner_worklife_915'. Not applicable for GA's long form part-time or full-time courses. Check out workshops at http://ga.co/learn Use code 'partner_worklife_915'. 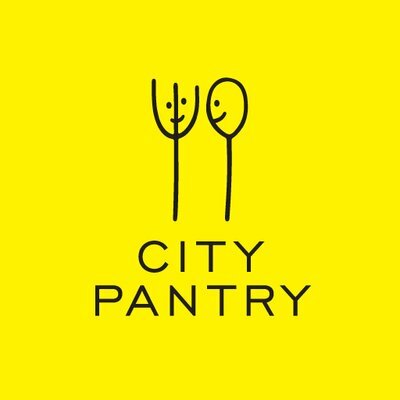 15% off group order lunches! Delicious, chef-made, healthy lunches. Available as platters or individual boxes. Work.Life members get 15% off group orders! 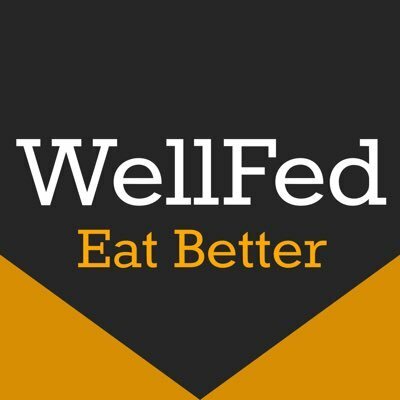 Contact alison@wellfedfood.com. Save 20% off the following vendors using the code WorkLife20: Clockjack, Dyan & Webb, Moba, Honey & Jam, and Gaia Pulses. For all other food on the site, you can get 10% off, with code WorkLife10. Use code Work.Life20 or Work.Life10 before payment. 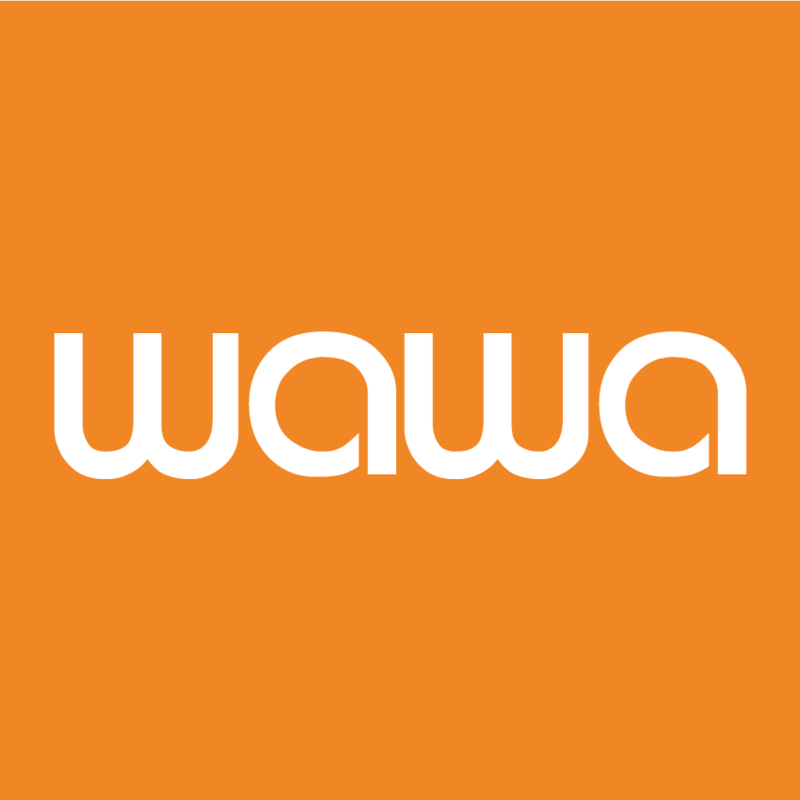 Work.Life members get 20% off at Wawa, a high quality sushi restaurant just around the corner from our Bermondsey space. Show your Work.Life membership card. Award-winning clinic in Regent street providing a high level of care. Treating neck pain, low back pain, sciatica, sports injuries, RSI and much more. Lunchtime and after work appointments available. Select 'Regent Street Initial Consultation' and say Work.Life when you go in. 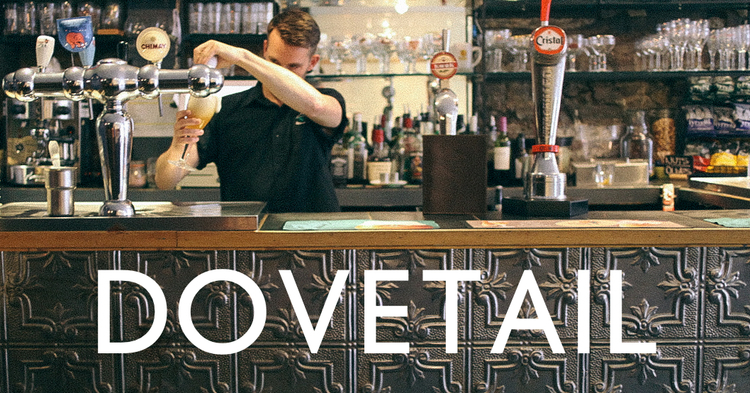 Work.Life Members get 10% off all food and drink at Dovetail just across the walkway from our Clerkenwell space. Present your Work.Life card when ordering. Get 15% off personal training classes with Eddie Barber, specialising in pad work, strength and conditioning, and calisthenics. Show your Work.Life card. 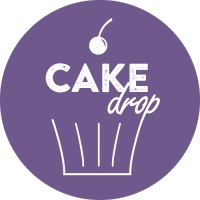 CakeDrop hand-delivers cake from London’s best independent bakeries direct to workplaces, for office celebrations, employee perks, meetings and events. Enter discount code 'WORK.LIFE' at checkout. Nifty Business Movers are here to help with office moves and storage. They have the resources and expertise to make office removals efficient and easy. Enjoy 10% off membership and peak time classes at Stretch Located on Broadway market and Columbia Road. Show your Work.Life card. 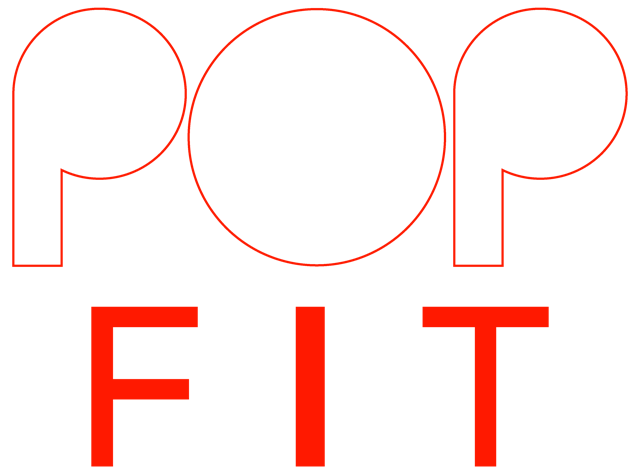 Get a free class with the promo code work.life and following on from that Popfit will offer you a 10% discount on memberships. Enter promo code 'work.life'.